The impressive Arlberg is in an ideal position, just a short walk from the village centre and close to all the resort amenities. Beautifully decorated throughout, it offers a choice of spacious and comfortable rooms and a wide range of facilities to enjoy. 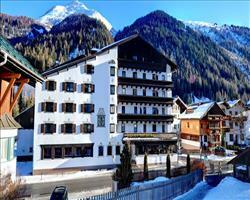 for 2 people on half board sharing a room with Austrian twin beds, private bath and WC. Rooms with a balcony and superior rooms, sleeping up to 4 people with a balcony are also available at a supplement. Single rooms are available with no supplement. Triple and quad rooms consist of Austrian twin and sofa bed. All bedrooms have satellite TV, telephone, hairdryer, radio and safe. 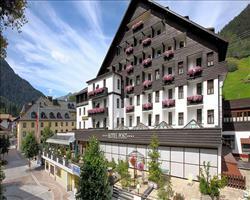 Hotel Alte Post -... St Anton Austria, Dover Ferry 28th August. Hotel Post St Anton Austria, Dover Ferry 31st August. 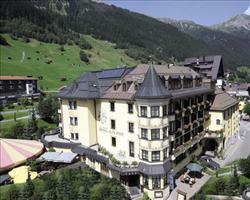 Hotel Arlberg - S... St Anton Austria, Dover Ferry 31st August.